Mozilla is one of 27 finalists selected to compete for $10 million in funding as part of the US government’s National Strategy for Trusted Identities in Cyberspace (NSTIC). Our proposal brings together the City of San Francisco and participants in the MacArthur Foundation supported Digital Media Learning Competition to use Persona, our platform for trusted identity, as the basis for establishing, supporting, and seeding demand for a federated, secure, and dynamic identity ecosystem. Mozilla wants to help make the Web better. We want the Internet to continue to drive creativity, education, and economic growth. And we want people to understand, shape and be in control as more and more of their lives go online. Mozilla’s proposed pilot brings together multiple partners who reflect many of the more important roles people take on in their day-to-day lives online. From citizens accessing government sites and services, to consumers buying and using apps, and for parents providing their kids with access to educational content and learning tools, we believe Persona has huge potential to improve the log-in experience for millions of people. We’re excited to have the City and County of of San Francisco and a number of participants in the Digitial Media Learning Competition, funded by the MacArthur Foundation, as partners in our NSTIC proposal. 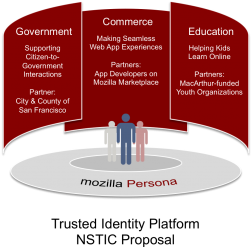 Mozilla’s commitment to Persona is driven by a central tenet: that the web should answer to users. Online sites, services and apps offer tremendous value and potential, but they also make it easier for vendors to invade privacy, foster poor security practices by users, and present attractive targets for fraud. We’re building Persona to help everyone benefit from online services while mitigating risk of misuse and abuse of user data. Identity should be federated: a diversity of Identity Platforms (IdPs) and Relying Parties (RPs) offering direct, anonymous, and pseudonymous certifications across public, private, and non-profit sector applications. 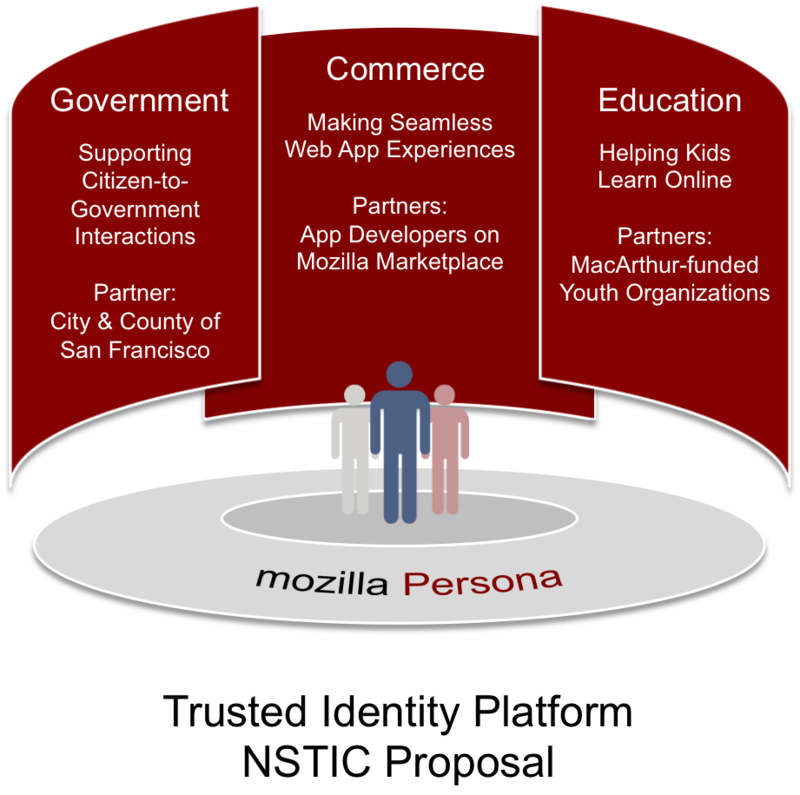 Through this pilot, Mozilla will work to address the remaining design, technical, legal, and business process barriers to widespread adoption and growth of trusted identity. Help kids learn online with MacArthur-funded youth organizations via COPPA-compliant, trusted identity systems that increase protection for children online and make possible new and innovative learning experiences. Mozilla’s proposal was selected out of 186 submissions. Final proposals are due in early May. 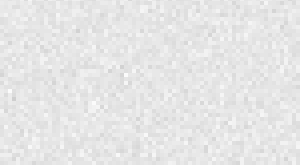 We hope to be among the final five to eight organizations selected to begin work this Fall to build a standards-based identity infrastructure that is privacy preserving, trustworthy and scalable.